If you have a Roku, Apple TV, or Amazon Firestick, or other Internet television device, you may have come across Amazon Prime Video Channels such as CBS All Access, HBO, Cinemax, Showtime, and Starz. 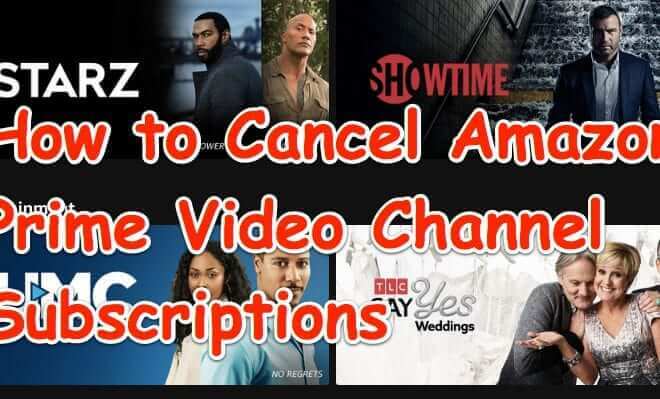 And you may have been tempted to try the 7-day free trial of one or the other of these channels, and now you want to know how to cancel that subscription before it actually charges you the $4.99 to $14.99 per month (per channel). Here’s how to cancel that Amazon Prime Channel subscription. 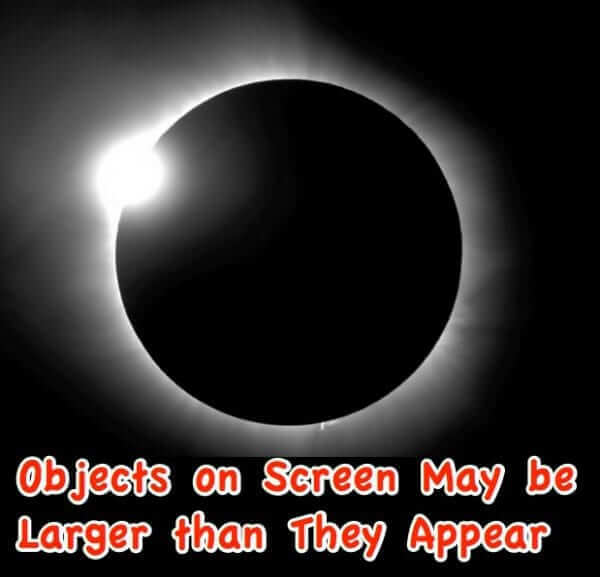 Do You Have to Wear Eclipse Glasses to Watch the Solar Eclipse on TV or Online? The upcoming total solar eclipse is one of the biggest events of the year. With countless people trekking to camp out in places like Wyoming, where the eclipse will be seen in its totality, it feels like a cross between Burning Man and Woodstock, if they were put together by Neil deGrasse Tyson. For people who can’t take part in these festivities, there are lots of places that will be live-streaming the solar, but do you need eclipse glasses if you are watching the eclipse online or on television? Amazon launched their Amazon Music Unlimited (AMU) service just a few weeks ago. This is Amazon’s entry into the streaming music market, to compete with the likes of Spotify, Pandora, Apple Music, and Google Music, and maybe even to one-up them with the exclusive Amazon Music Unlimited Side-by-Side feature where the artists talk about their music (we include a list of Side-by-Side artists and music below). AT&T is offering live streaming television direct to your smartphone or tablet, and even your Android or Apple Watch, through its U-Verse apps and offerings. While you do have to have an AT&T U-verse television package that includes home television (and includes giving you a DVR), there is no reason you have to use it at home or use the DVR, you can choose to access only the online streaming service. 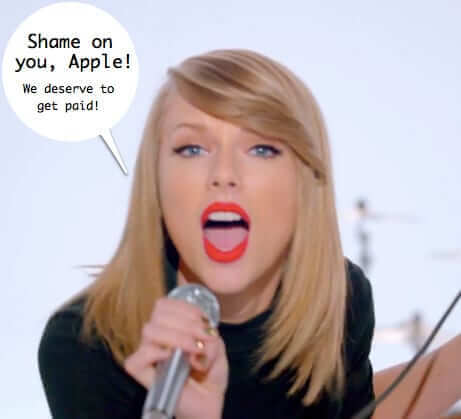 It’s a story old as time – David and Goliath, Taylor Swift and Apple. Only the slingshot that Swift used was the withholding of her music from Apple Music, Apple’s new streaming music internet radio service (as contrasted to iTunes). Here’s what’s going on and what was in her love letter to Apple. 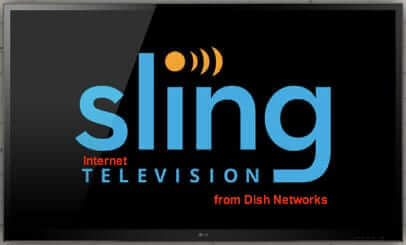 This week cable television provider Dish Networks announced the launch of its online Internet television service, Sling TV. 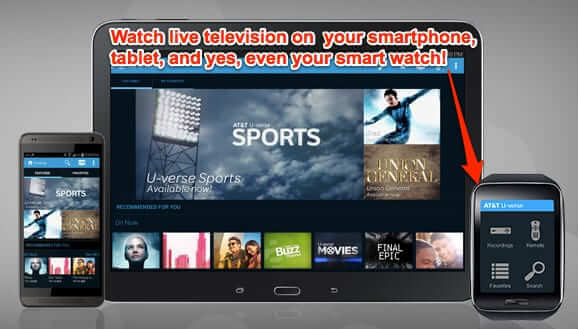 For $20.00, you can stream live television programming, including ESPN, ESPN2, TNT, TBS, Food Network, HGTV, Travel Channel, Adult Swim, Cartoon Network, Disney Channel, Disney Junior, Disney XD, Boomerang, Baby TV, Duck TV, ABC Family and CNN, to any Internet-connected device. 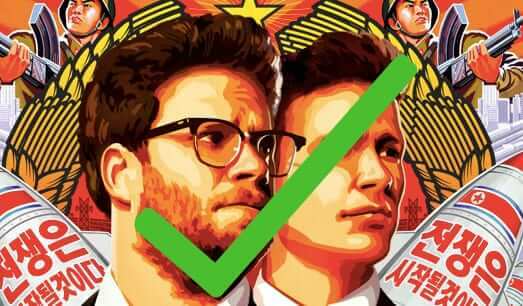 Sony Pictures, for reasons known only to them, has done a 180 and will now allow a “limited theatrical release” of the movie The Interview, according to Sony CEO Michael Lynton. So what theaters are showing The Interview? At least two theater chains are known to be airing The Interview, with, almost certainly, more theatres to follow. There have also been hints of The Interview streaming via video on demand (“VOD”), and while the outlet has not been announced, there are rumours that it will be on Crackle, which Sony owns. HBO CEO Richard Plepler announced last week that HBO will begin offering online streaming on the Internet in 2015. 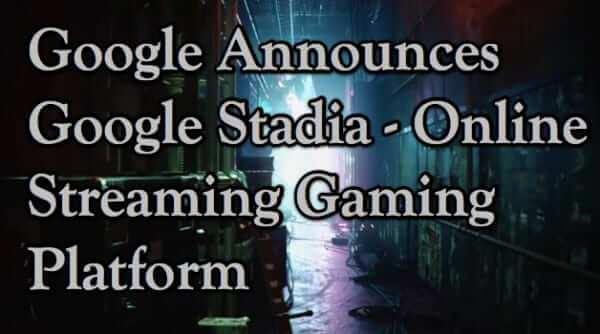 This will be a separate stand-alone HBO Internet streaming service, unlike HBO Go which still requires a subscription through your cable company. 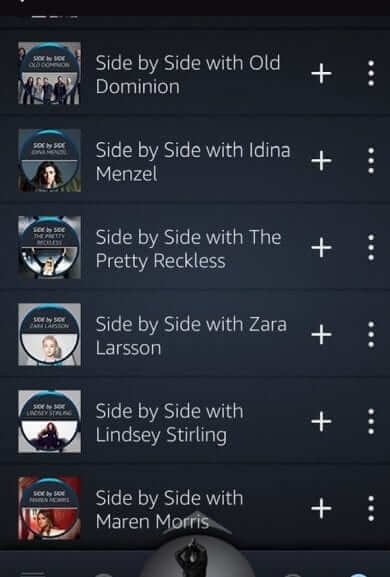 This week Amazon introduced its Amazon Prime Music service, with unlimited free streaming music (for Prime members) and even unlimited “skips”. For all the hand-wringing about how downloading of pirated material takes up bandwidth, or even downloading programs, etc. impacts Internet use, the real bandwith glutton turns out to be streaming video. Really, when you think about it, it’s not a surprise. But even then, it was a surprise to learn that every night, between 9:00 p.m. and midnight, audio and video streaming accounts for 65% of all bandwidth use, and Netflix accounts for fully half of that! 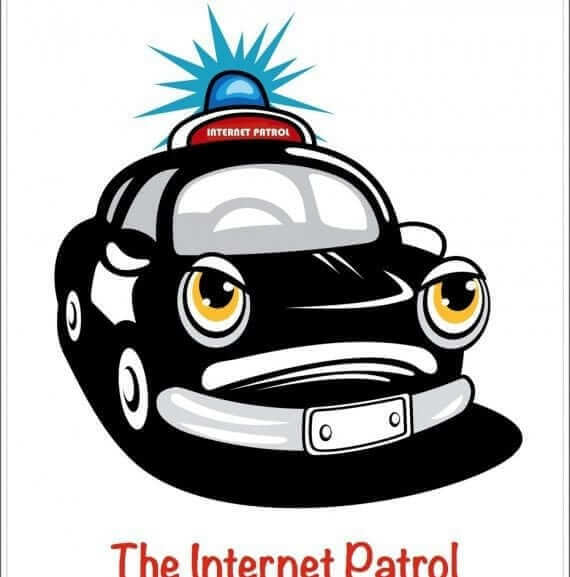 That’s right, during those hours, Netflix accounts for one-third of all Internet traffic! You may have heard of the new trend towards Smart TVs, which are also known as Internet connected televisions. But why would you want a SmartTV? Should you ditch your old television set and run out and buy a Smart TV? Will you be missing out if you don’t have an Internet connected TV? Here’s what you need to know about Smart TVs, and the alternatives, such as a Smart DVD player or a set top streaming Internet media player. Retail giant Walmart is now offering streaming video rentals right from its website. Having acquired the VUDU streaming video service last year, Wal-mart is now mainstreaming (pun intended) its streaming service by making it available front and center on the Walmart.com site.